This is the original CD of the album - released in the UK in 2006 in association with Truck Records (Oxford). 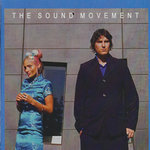 The album was recorded in Melbourne, London and Tokyo during the band's adventures. Includes unlimited streaming of Ichi Go Ichi E via the free Bandcamp app, plus high-quality download in MP3, FLAC and more. 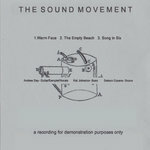 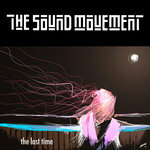 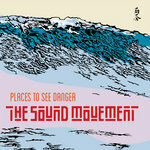 Get all 5 The Sound Movement releases available on Bandcamp and save 30%. 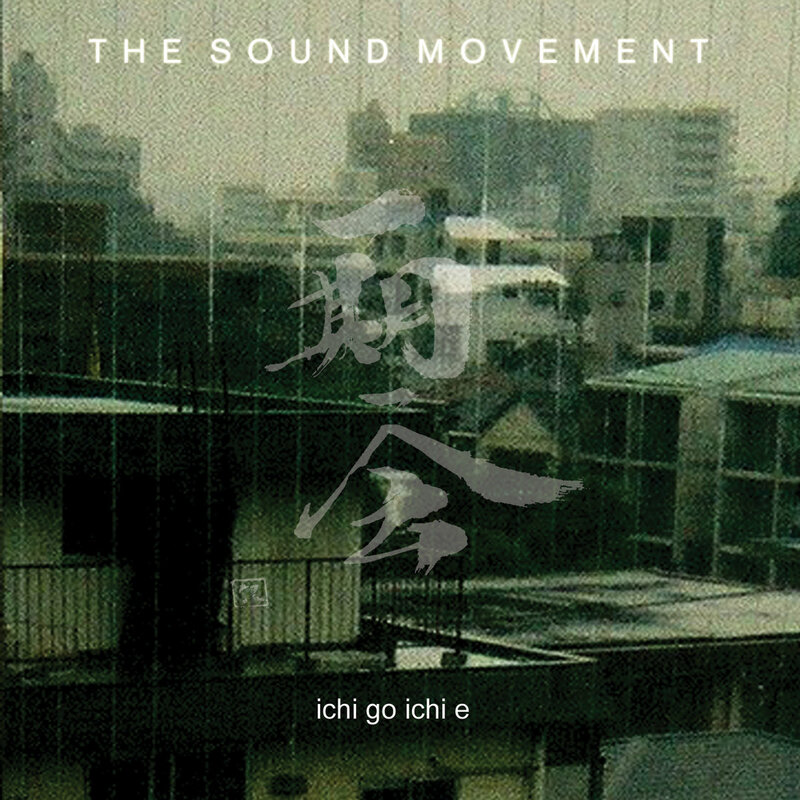 Includes unlimited streaming via the free Bandcamp app, plus high-quality downloads of The Last Time (Single + Remixes), Places to See Danger EP, The Sound Movement EP, A Recording For Demonstration Purposes Only, and Ichi Go Ichi E. , and , .